Are you ready for some monster fun this summer? Each week, we’ll be featuring some of my stories of monsters, mad science, and mischief so you can catch up! 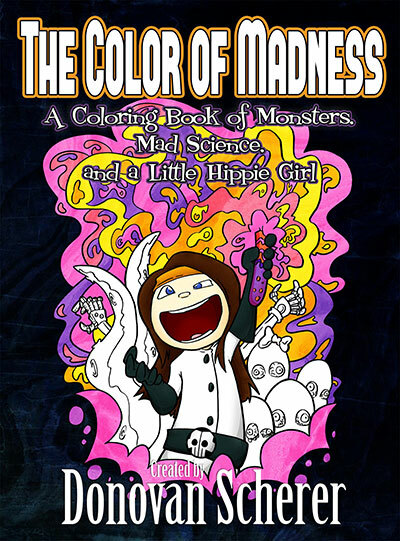 The Color of Madness brings Sunshine Saliente face-to-face with creatures of the night, lab experiments gone wrong, and brand new weirdos from the depths of Darksmith Manor. P.S. If you've already read this book, loved, it, and would like to help so that I can keep writing, please be sure to leave a review on Amazon!